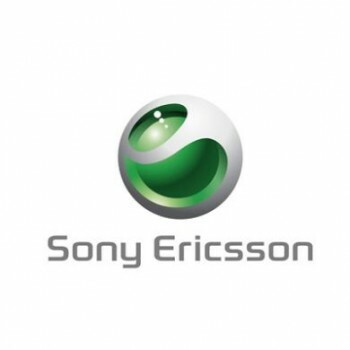 We can supply the code to unlock any SonyEricsson handset, no matter what network it is currently locked to !!! This is a world first and is great for O2, Orange, Virgin locked handsets, as well as any other networked locked handsets worldwide !!! Xperia, Xperia Mini, Satio, Elm, Jalou, Aino, Yari, Hazel, W995, W980, C902, C905, W350i, W890i, K850i, W910i, W960i, S302, C905, W902, W595 and all other Sony Ericsson Mobile Phones. Your unlock code is delivered by email. Unlock code instructions provided by our FAQ system. This service is 100% safe as code is direct from manufacturer. Fill in the details under product options with your phone's model number, IMEI and Serial No.